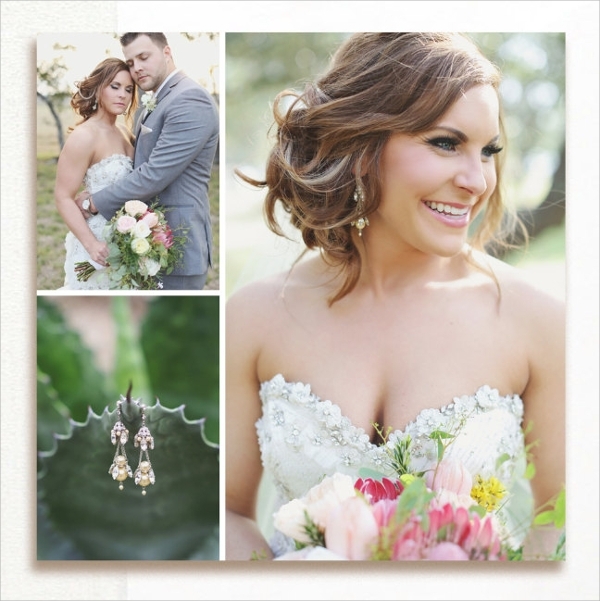 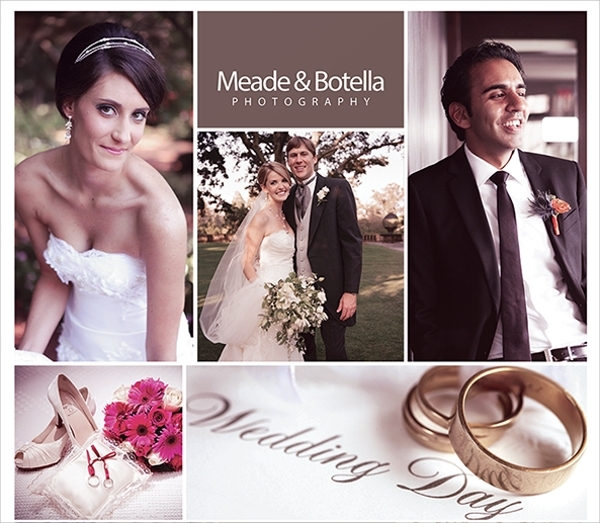 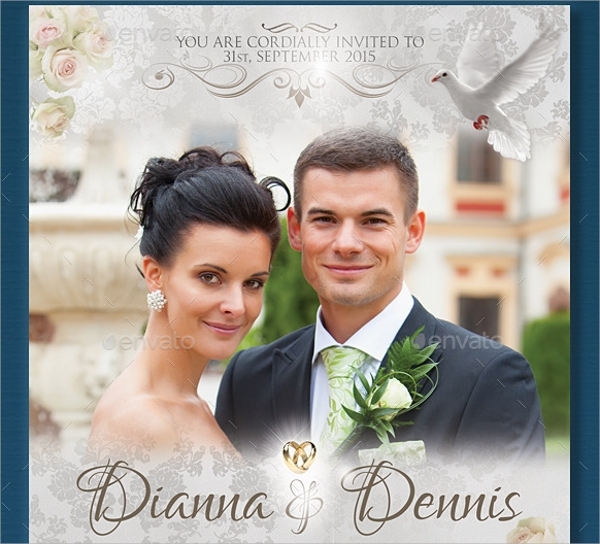 It is understood that weddings are the most curious events for any family. 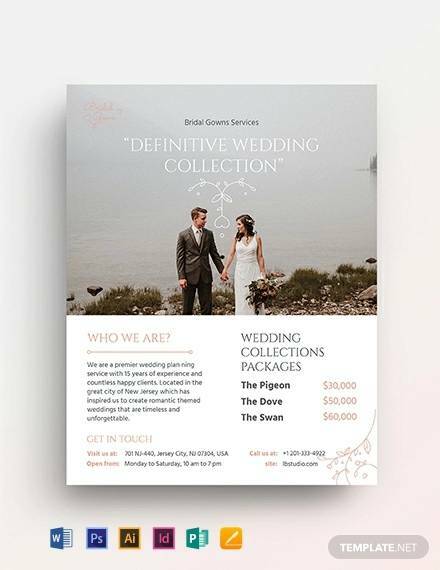 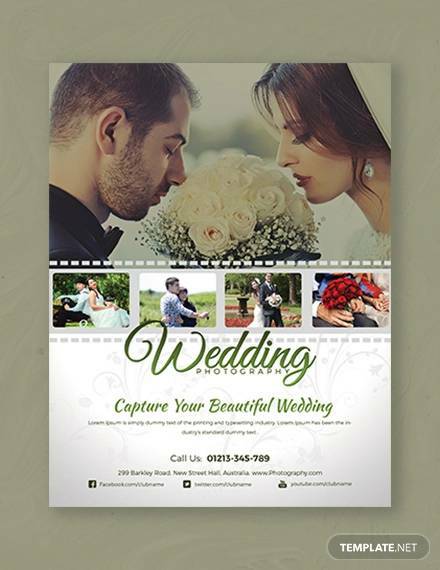 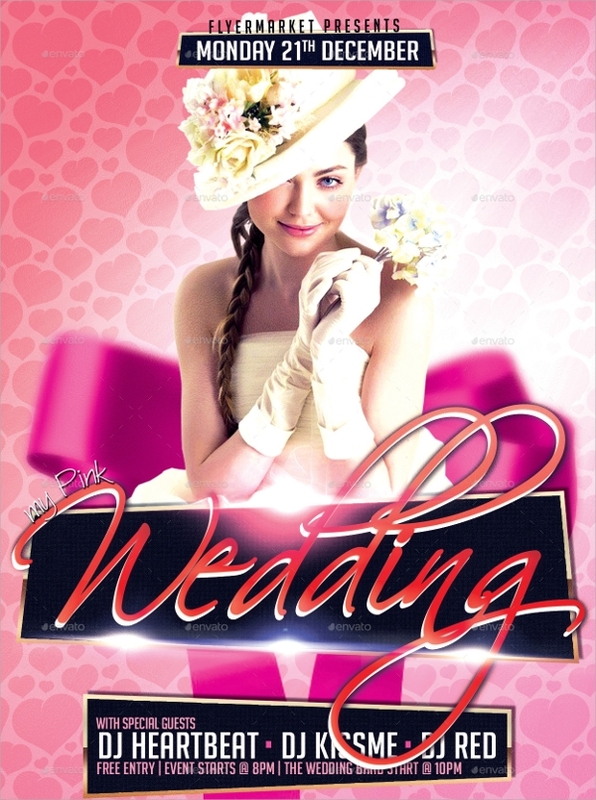 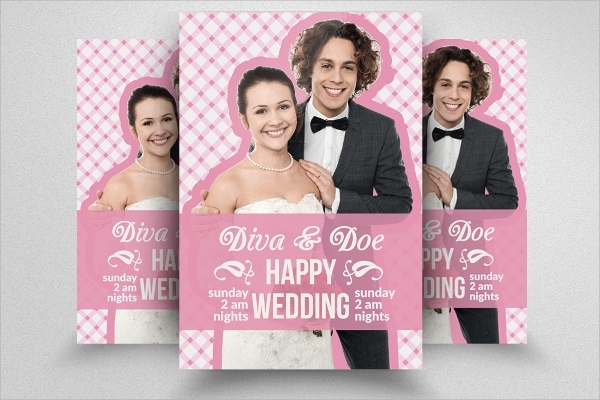 Be it publicizing the notice of weddings or speaking of the brides and bridegrooms of a wedding, wedding flyers can be eye­catching flyers. 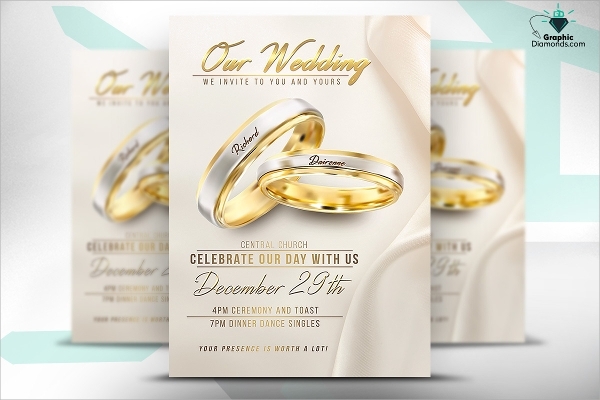 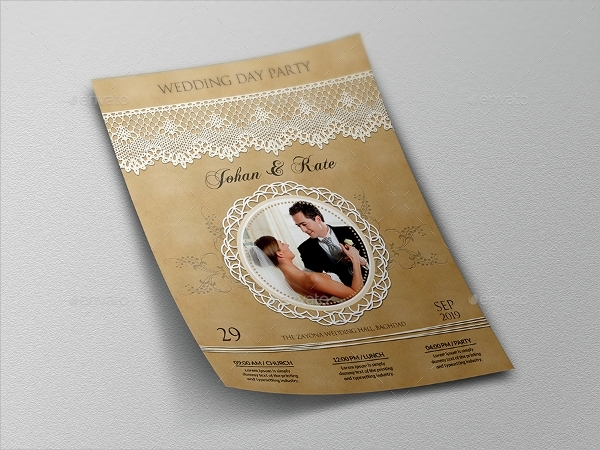 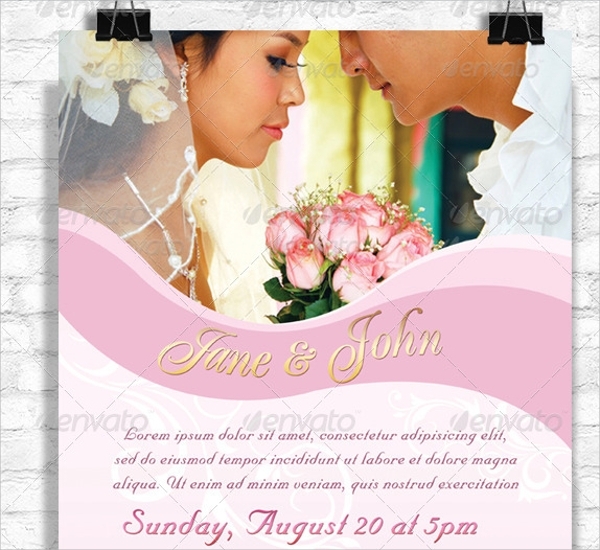 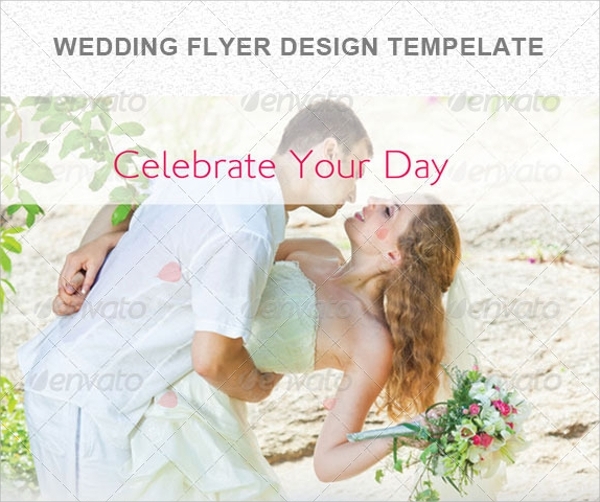 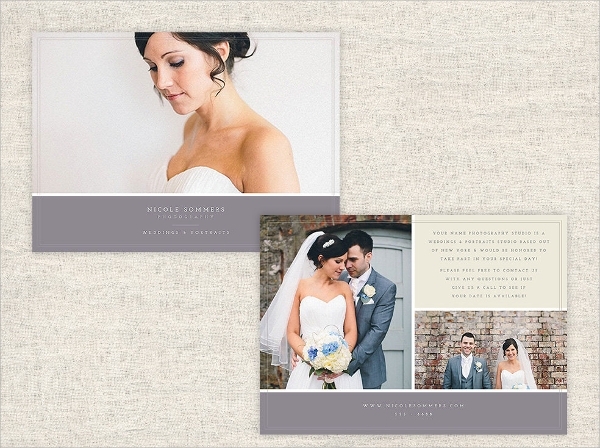 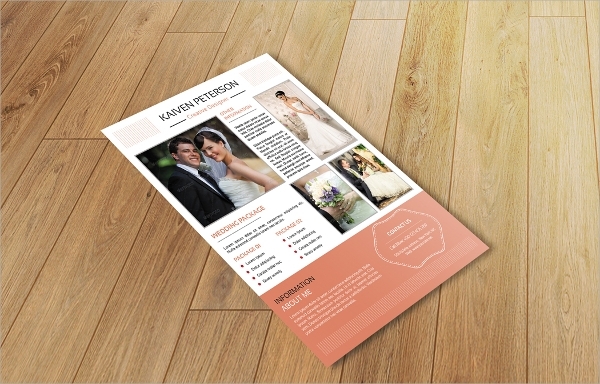 They can be saved in PSD formats instantly and are considered to be stylish flyer designs which anyone can use. 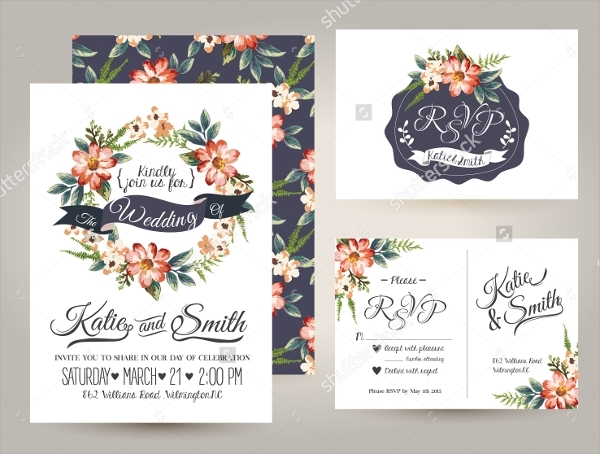 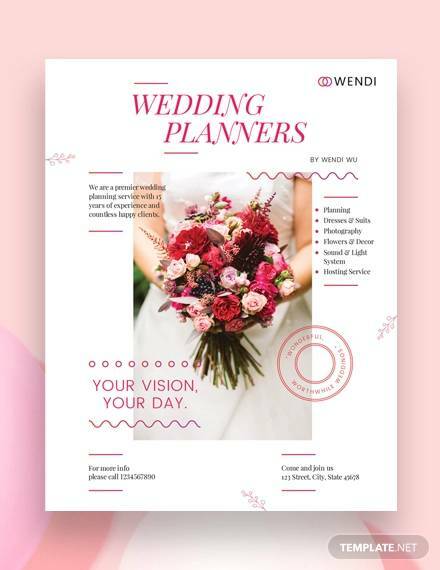 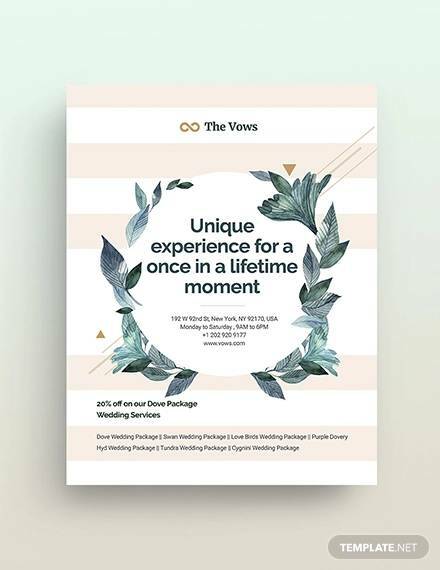 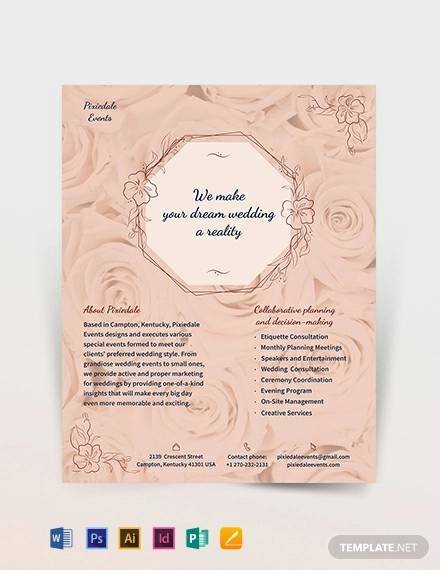 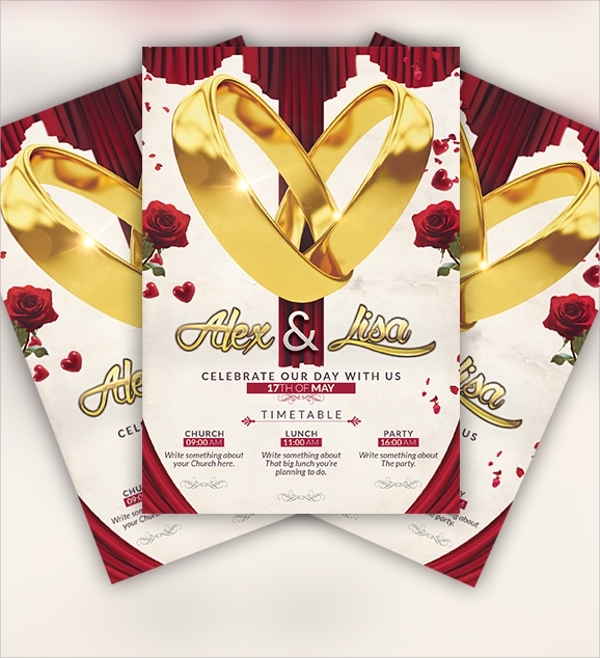 Be it for the sake of events, conducting advertisements or even for promotion sake, wedding flyers , Photography Flyers are of immense benefits. 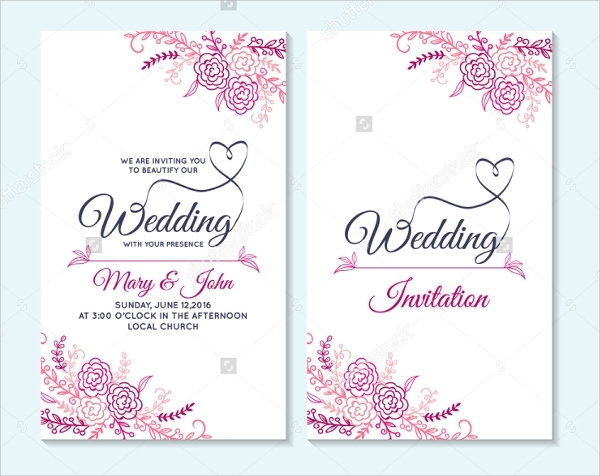 Thus, they must be made use of if you want to instantly publicise or speak of wedding occassions and other such functions in the neighbourhood. 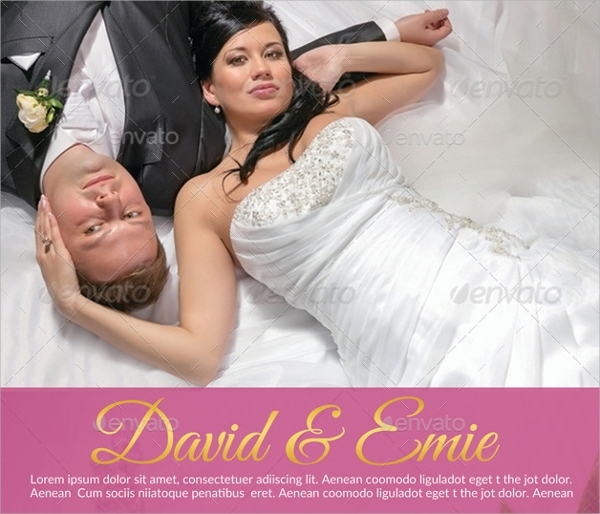 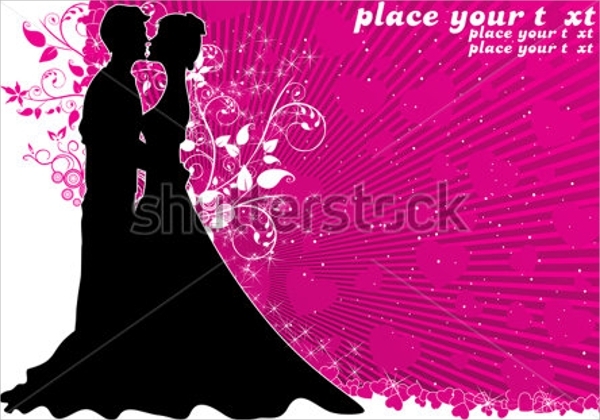 Marriage agencies also use them for promotion.